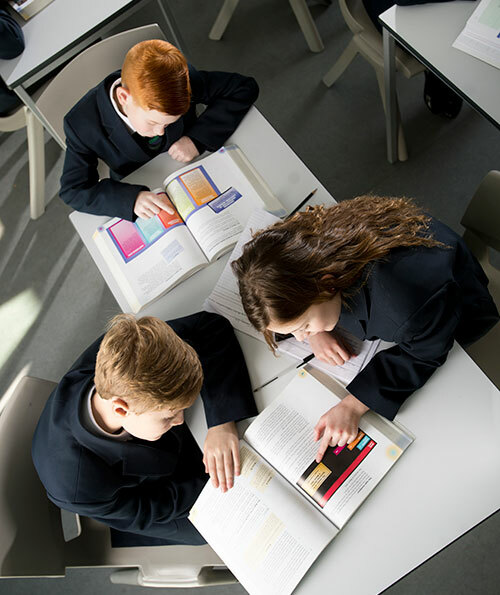 This section provides a brief overview of the ‘Right to Teach Right To Learn’ and Rewards policy at The Hamble School. 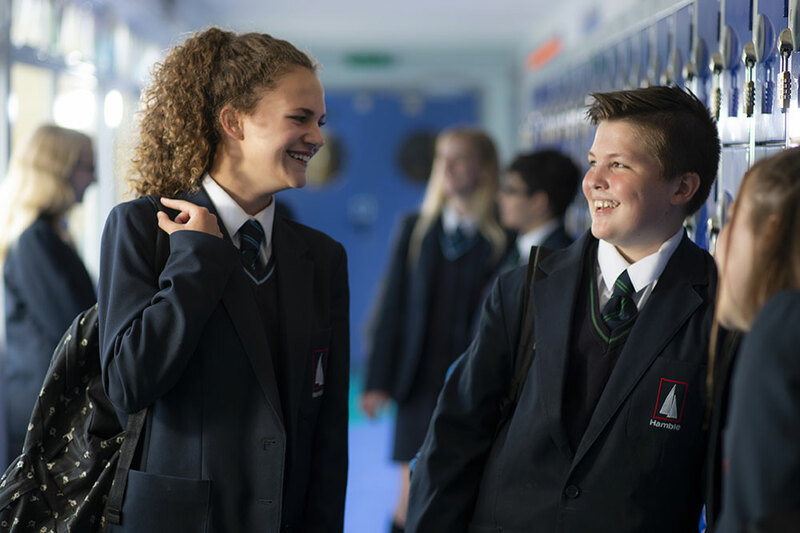 We believe that insisting on high standards of behaviour is an essential part of exercising our duty of care for all students, teaching children valuable life skills and ensuring that we can all ‘Achieve Excellence Together’. 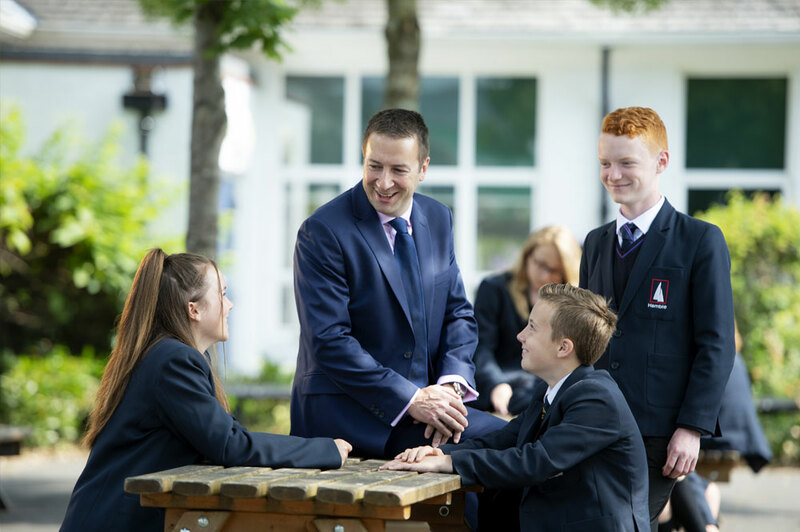 Additionally, we believe that having clear expectations, rewarding correct behaviours and forming strong partnerships with parents and carers are fundamental ingredients to positive behaviour for learning. 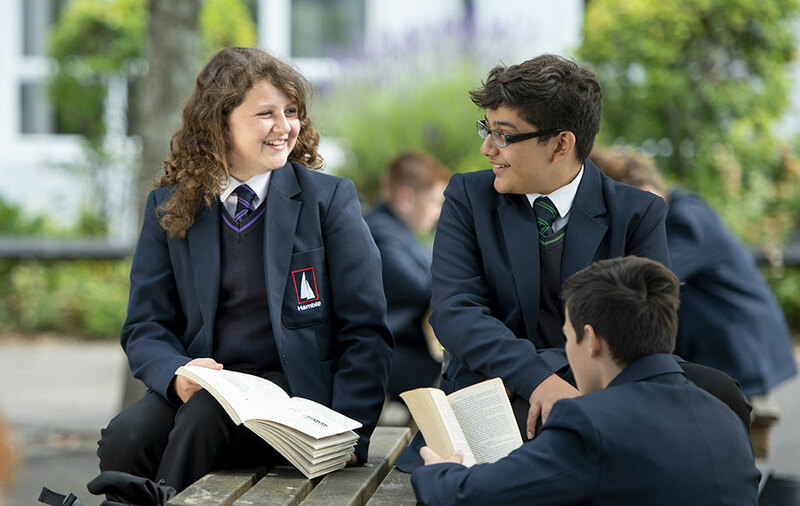 We work closely with members of our school community, the wider community and relevant agencies to ensure that our students are supported in achieving the highest standards possible. 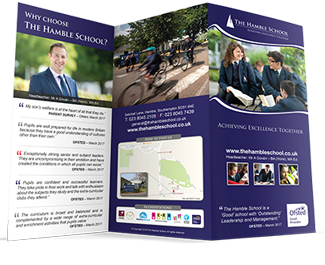 Rewards and celebrating success is important part of life within The Hamble School, student’s success both within and outside the class room is rewarded. Rewarding students makes them feel valued, builds confidence and motivates them to achieve. In addition, rewarding good behaviour enables students to realise that desirable behaviour, self-discipline and responsibility to self and others is highly valued in our community. 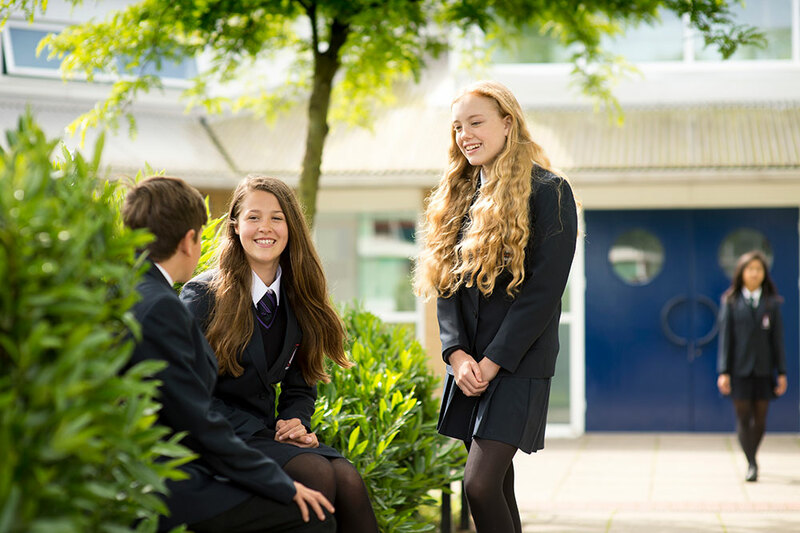 We understand the importance of recognising, praising and rewarding our students in a way that is meaningful to them. We seek to use methods that students are motivated by and that inspire the students to achieve well. We will ensure that, regardless of ability and age all students across the school will be able to benefit from the rewards process. 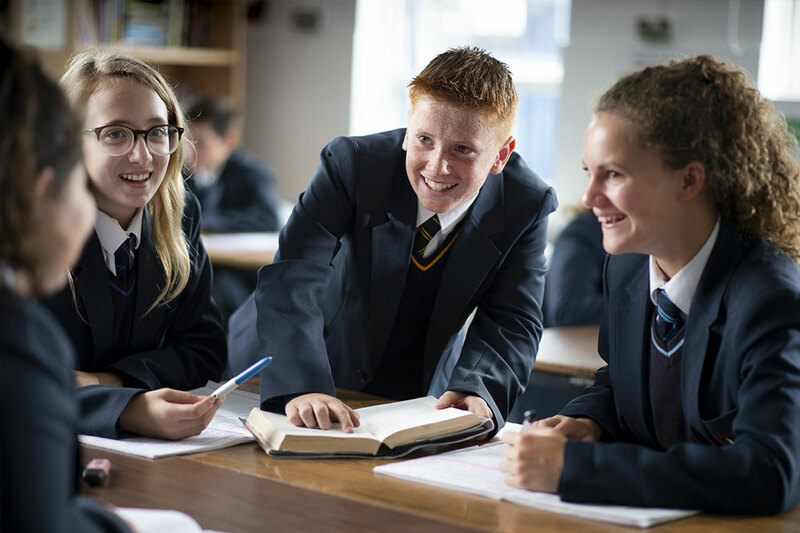 Student achievements are rewarded as house points which students collect over the course of the year, these are recorded as a running total and all students work towards an end of year celebration activity. As well as this the top 50 students in each year group will receive a prize in the final end of year assembly. 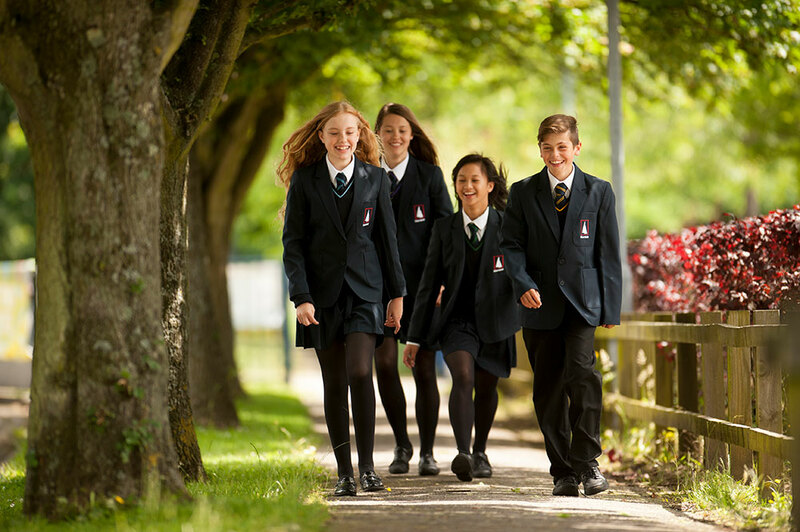 Each half term celebration assemblies are held for each year group to celebrate achievements and significant improvements for individuals and groups of students. Students received any certificates they have achieved, attendance rewards are presented along with any other achievements earnt by students in this half term. 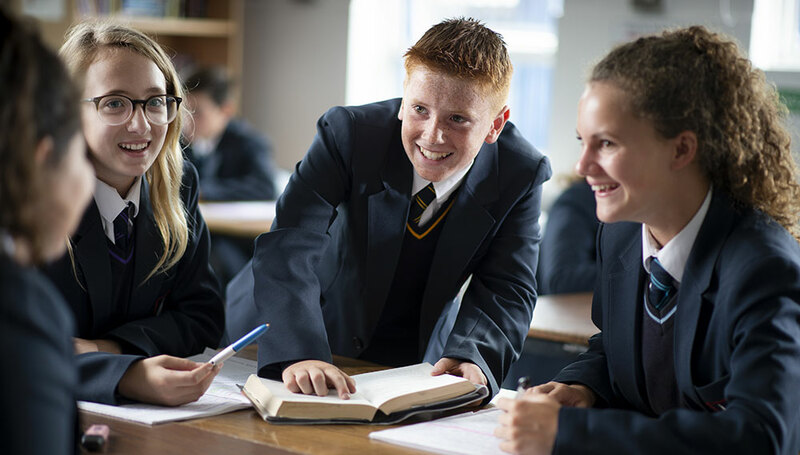 Students can achieve rewards for the following: attendance, punctuality, outstanding effort in lesson or in homework, outstanding attainment in lesson and in homework, representing the school in sports of other activity, citizenship, school leadership, exceptional performance outside of the school, helping/supporting school events, tutor merit for equipment, representing their house and winning a house competition. 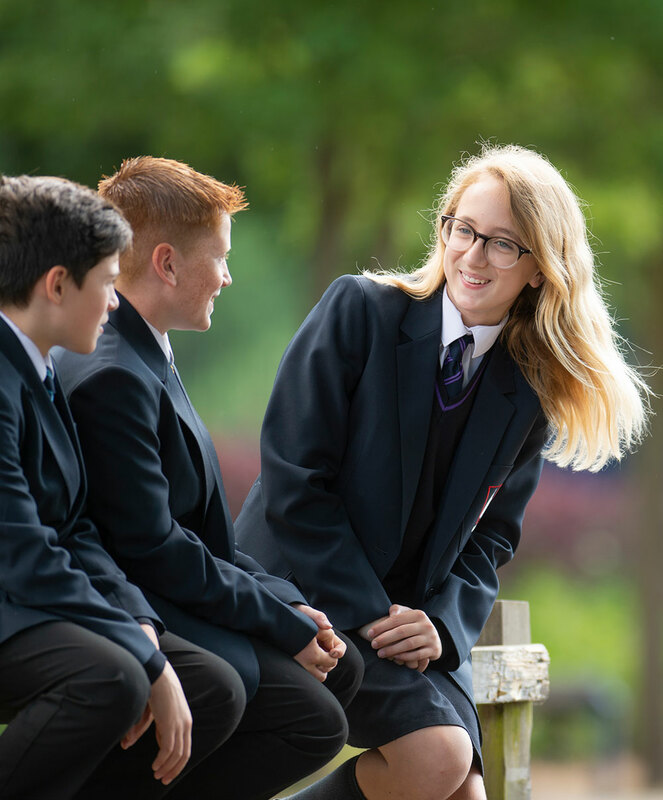 In addition to these awards, there is an annual ‘Whole School Prize Giving’ ceremony that celebrates the achievements of those whose effort or attainment has been exemplory throughout the year. This is a prestigeous event held at St Mary’s Stadium; an inspirational evening in which The Hamble School and our parents recognised the accomplishments of our highly talented students.